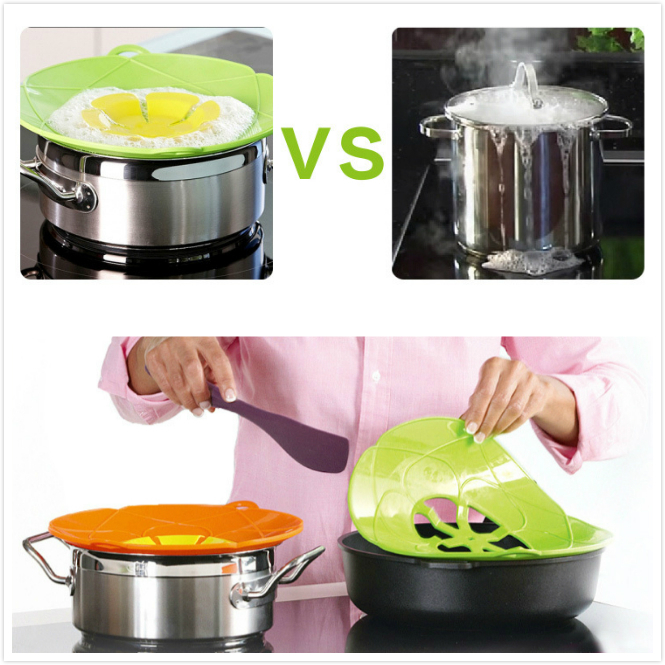 100% food-grade silicone material, clean, eco-friendly, elegant appearance. Easy to clean, the pressure is not deformed, it can be used repeatedly. High temperatures (low temperature) characteristics, the highest resistance to heat up to 230 ℃, the highest cold resistance up to -40 ℃. 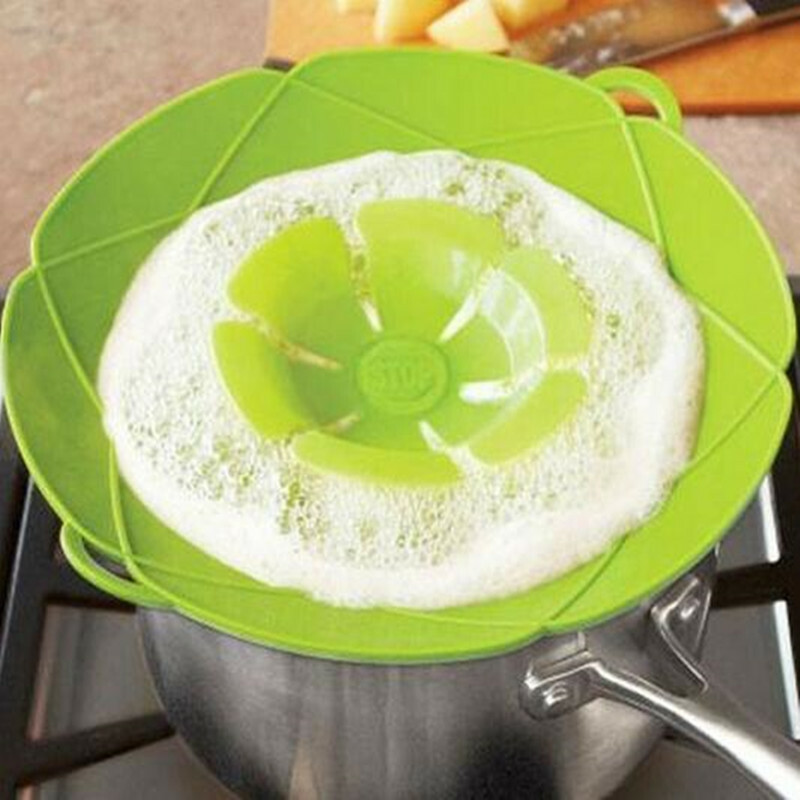 It can be placed in the dishwasher to clean, it can also be placed in the microwave, oven, refrigerator and so on. Scope of application: oven, microwave, table, cleaning, etc.